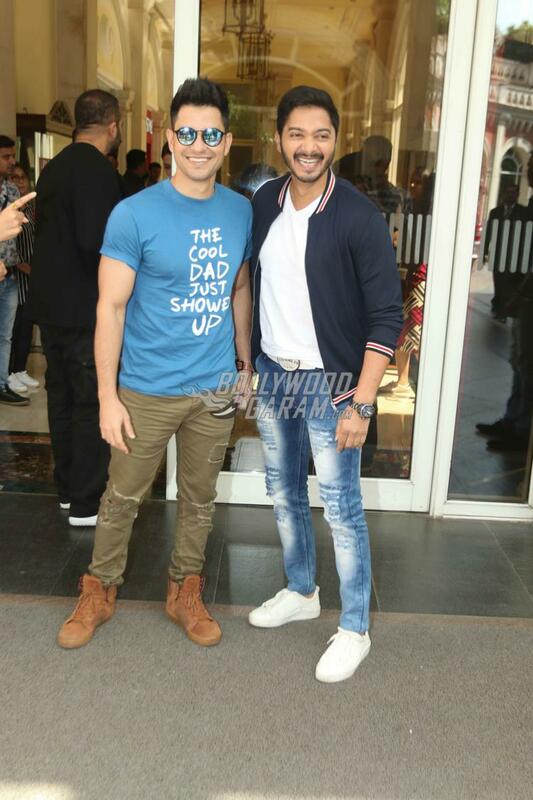 The lead cast of Golmaal Again graced the Mumbai Manthan event held in Mumbai on October 26, 2017. 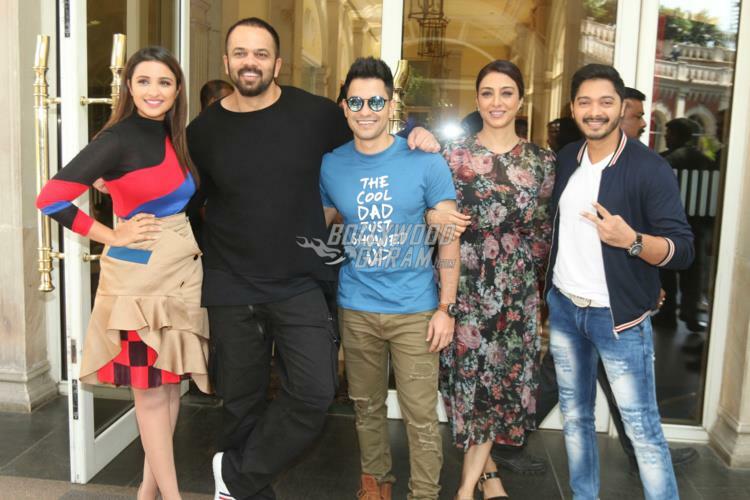 Tusshar Kapoor, Tabu, Arshad Warsi, Parineeti Chopra, Kunal Kemmu and Shreyas Talpade along with director Rohit Shetty were snapped interacting with the host of the show and the audience. Lead actor Ajay Devgn gave a miss to the event. Director Rohit during the event looked dapper in a black t-shirt and black cargo pants while Parineeti looked pretty in a trendy skirt and a matching high neck top. 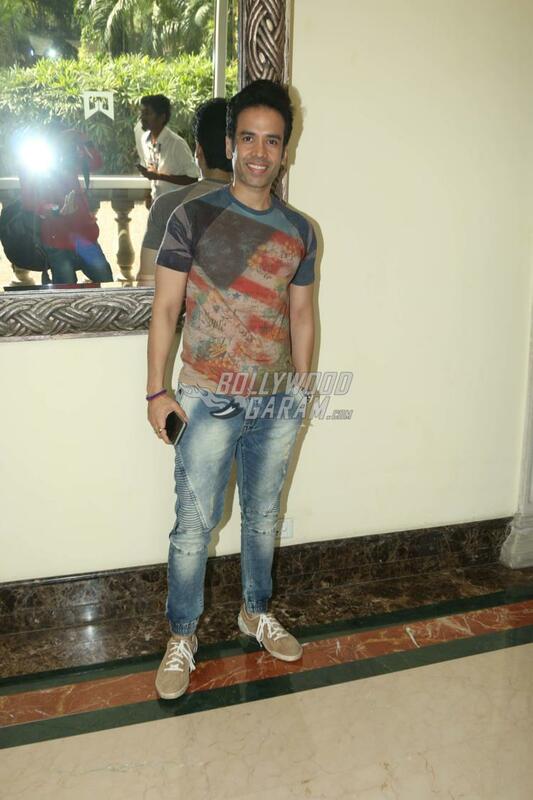 Kunal and Tusshar appeared in casual t-shirts and denims while Arshad was seen in a white shirt and denims. 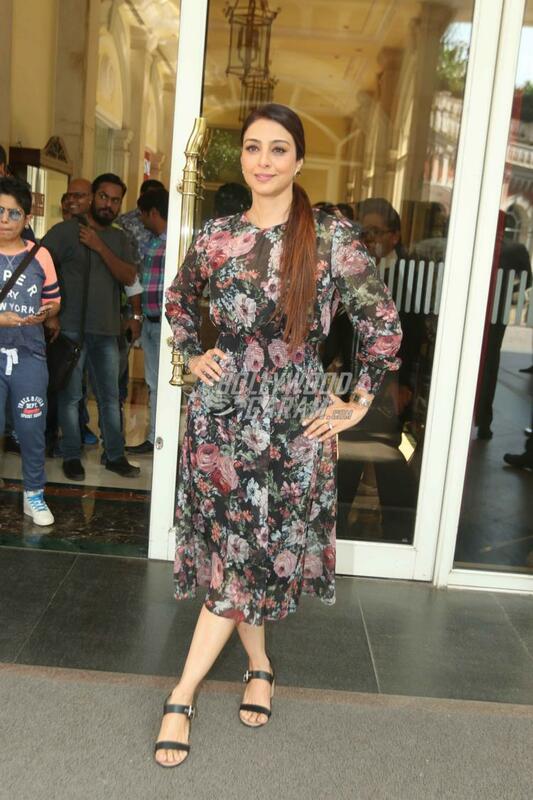 Tabu looked pretty in a printed outfit. 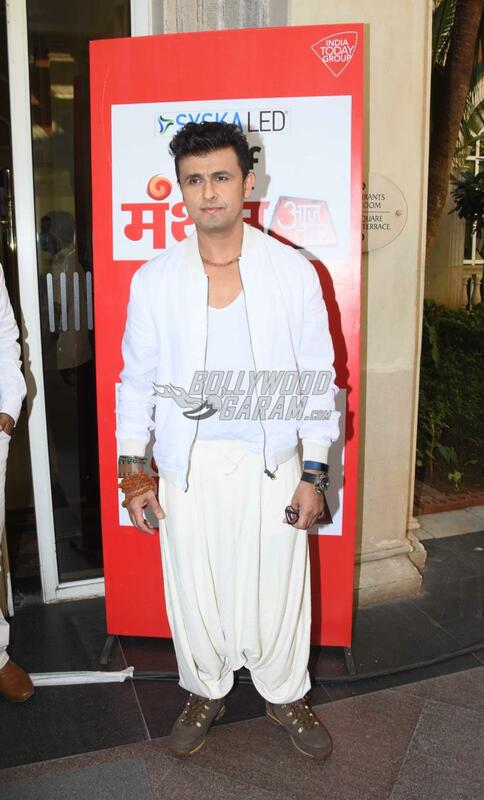 The event also saw the presence of singer Sonu Nigam. The film Golmaal Again has been released in theatres on October 20, 2017 and is running successfully all over. The comedy-drama flick is the third installment in the Golmaal series and also stars Neil Nitin Mukesh playing a negative role. 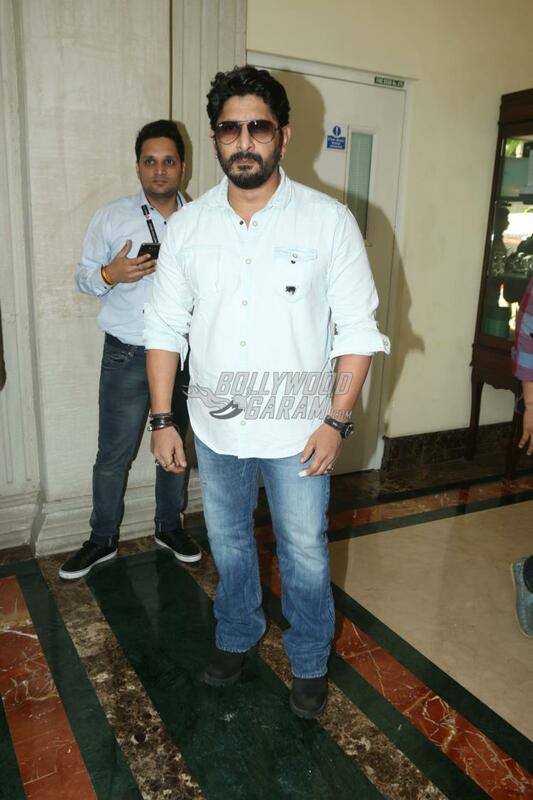 Exclusive photos of Golmaal Again team at Mumbai Manthan event!